Home » Unit 23E Peninsula Apartments – Brand New Listing ! 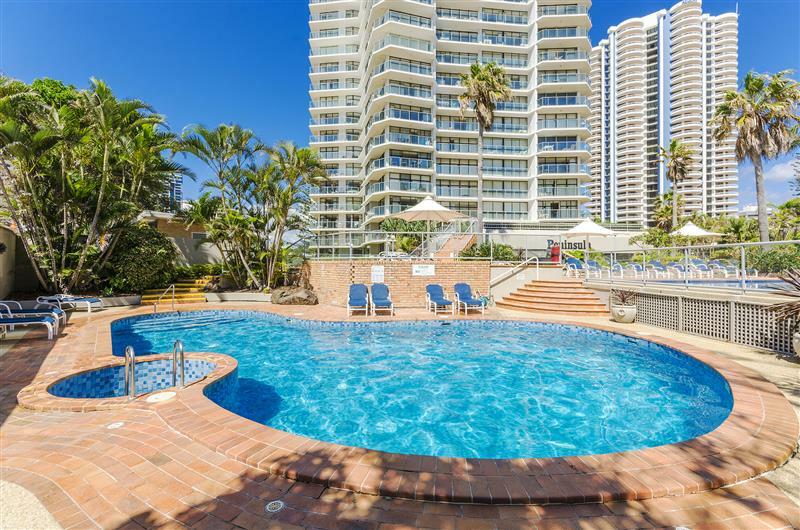 Unit 23E Peninsula Apartments – Brand New Listing ! 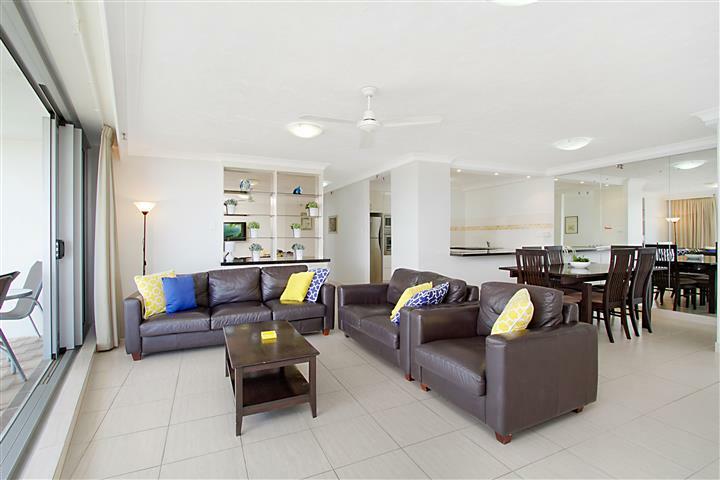 With the number of apartments being privately holiday rented on the rise, there is always going to be an apartment to suit your needs. 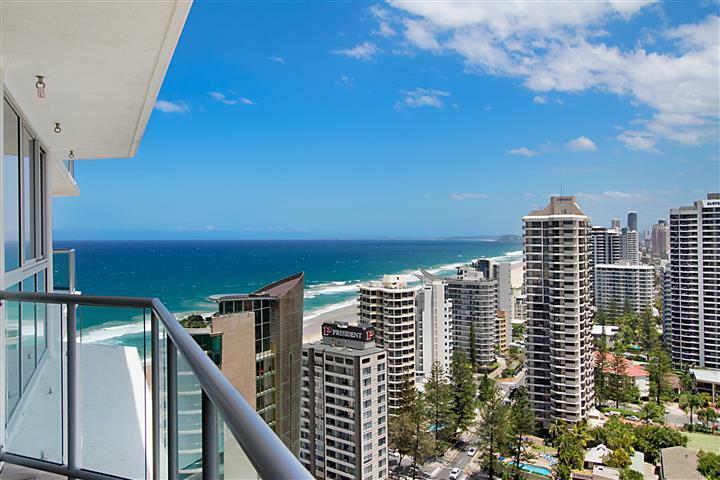 If you are yet to book accommodation for your next Gold Coast holiday, consider a brand new listing in Peninsula Apartments on the 23rd floor. This relaxing ocean view apartment with free wifi included will be sure to keep the whole family happy. This relaxing apartment is fully furnished with styled with comfortable inclusions and is air conditioned.